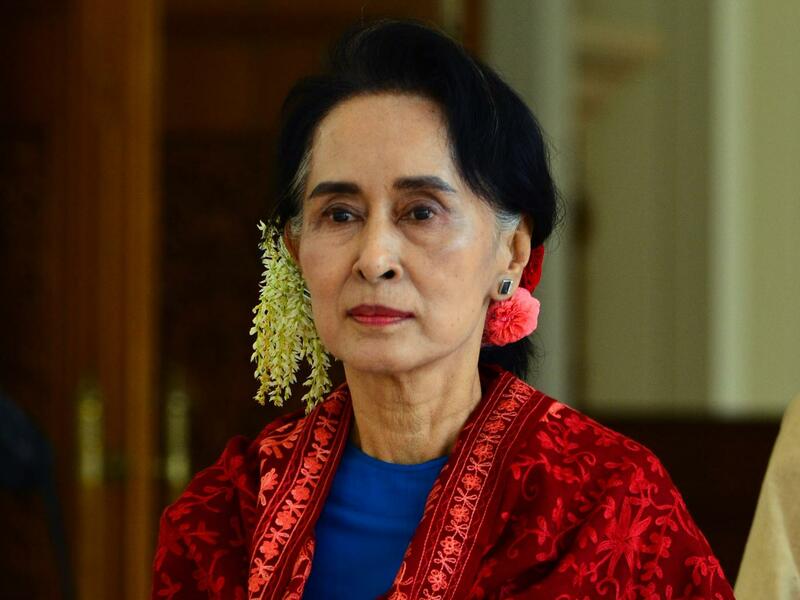 Having spent years under house arrest, Aung San Suu Kyi knows a thing or two about wasted time. The Burmese opposition politician, whose National League for Democracy (NLD) party won a landslide victory in last year’s election, has spoken of how technology is causing the country’s young to “waste a lot of their time”, too. Burma has witnessed a boom in smartphone and social media use, prompting the democracy campaigner to warn technological advances are harming education. “Now our children waste a lot of their time on computer games, internet games and social networks. Children read less because the use of technology has increased,” she said. Ms Suu Kyi, who turned 70 last year, spent much of her time between 1989 and 2010 in detention, relying on the radio and a library of books to keep her company. The activist hit out at education standards after years of chronic underfunding, saying the focus was on “learning by heart and answering questions, limiting critical thinking and reading books”. She added: “We rarely have libraries in our schools and we have no more time to read books when we are in class.” Her comments were made in a letter to organisers of a literary festival in Rangoon. But she has previously spoken about the importance of modern communications technology in aiding democratic uprisings. Ms Suu Kyi’s remarks are likely to resonate as the NLD owes much of its success to winning over the youth vote, in a country where almost half the population is under the age of 24.